A Growing Appetite for Flour from Local Grains: Alison Arnett. Boston Globe, July 2017. The Land Picks the Pairings at Four Star Farms: Sarah Connell. Mass Foodies, July 2017. 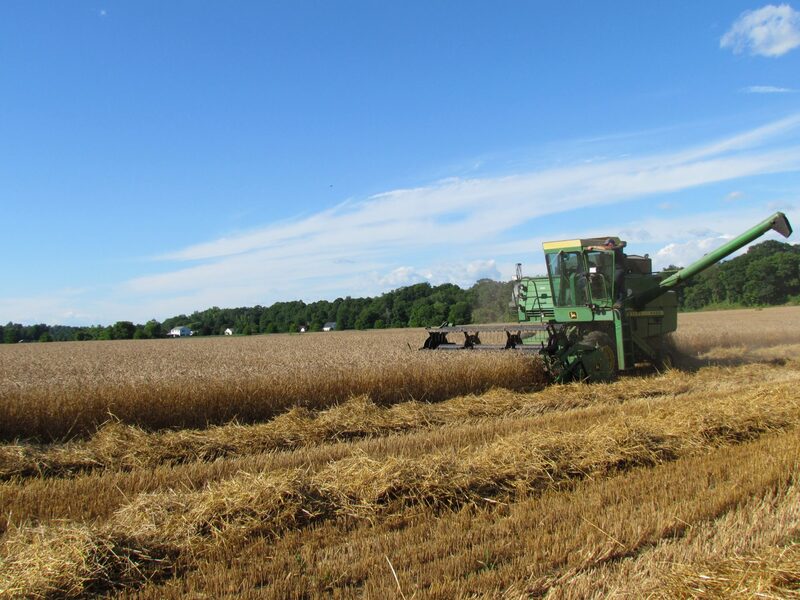 Reviving a Lost Tradition in the Northeast: Growing Grain: Molly Birnbaum. Modern Farmer, March 2014. Local Hero Profile: Four Star Farms: Abby Getman. CISA Newsletter, January 2014. From Cone to Glass: Massachusetts Farms Revive Historic Hops Crop for Local Craft Beer. Andrea Shea. WBUR. September 25, 2018. The 2018 Hop Harvest at Four Star Farms: Matthew Cavanaugh Photography. Four Star Farms Gets to Know It’s Clients that Brew: Max Marcus. Greenfield Recorder. August 20, 2018. Follow The Hop: Mass Brewers Guild. August 24, 2017. The Ties that Bine: MaryKate Smith Depres. Edible Pioneer Valley. Winter 2016. Massachusetts Hops are for Real: Medusa Brewing Company. October 27, 2016. 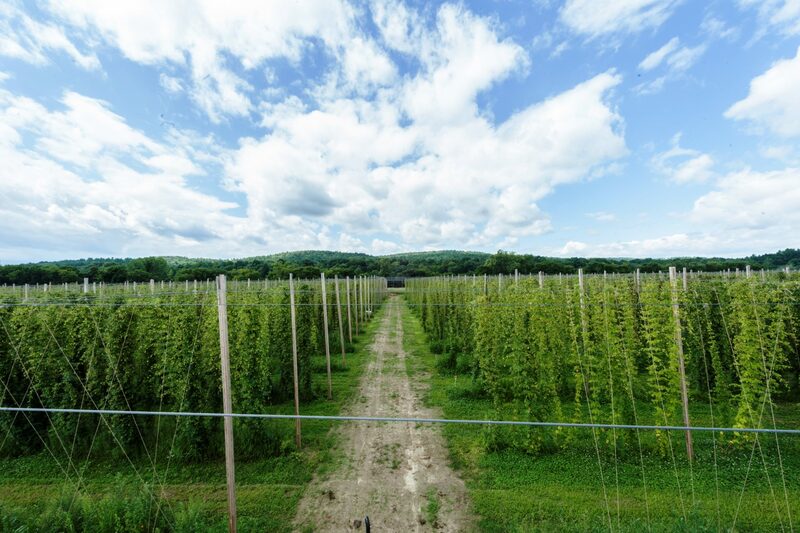 Four Star Farms Leading a Hops Revolution in New England: Christopher Hughes. Boston Magazine. Sept 2014. State Tapping Into Brewers, Farmers: Matt Stone. Boston Herald. Mar 2014.